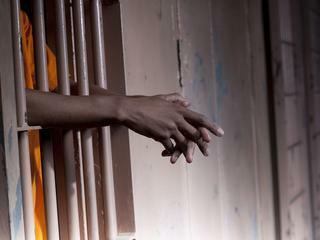 The criminal justice system in the United States is rife with problems. We’ve heard countless stories about police brutality, we’re aware of the harsh sentencing and the lack of rehabilitation for those who are incarcerated, but what about the folks who are caught in limbo? 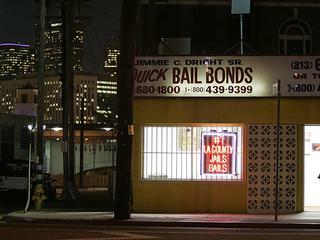 Some defendants unable to post bail spend weeks, months, or even years awaiting trial. 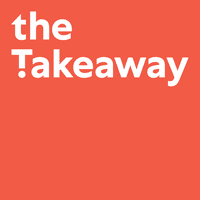 The Takeaway examines the effects of the bail system from all angles. In the final installment of our series about bail, "Presumption of Innocence for Sale," we wondered, with so many people dissatisfied with the bail system right now, who supports it? 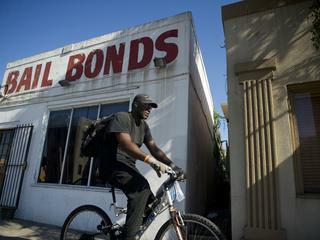 Our nation's capital effectively eliminated monetary bail in the 1990s and is held up as a model of what a better pretrial system could look like. Presumption of Innocence For Sale: The Story of Kenny Fomby, J.R.
We begin our series on the U.S. bail system with the story of Kenny Fomby, J.R., who, at the age of 19, was held in jail for over six months on charges that were later dropped.